Cisco Live is the perfect place to see what’s new at VIAVI Solutions. Held June 10-14, Cisco Live is the industry’s premier education and training event for IT, networking, and communications professionals. Leading network test, measurement, and assurance technology company VIAVI Solutions will be there at booth 961. Along with a chance to check out all the new products, there will be drawings held each day where lucky attendees will walk away with a Nintendo Switch, Polaroid Cube, and more. 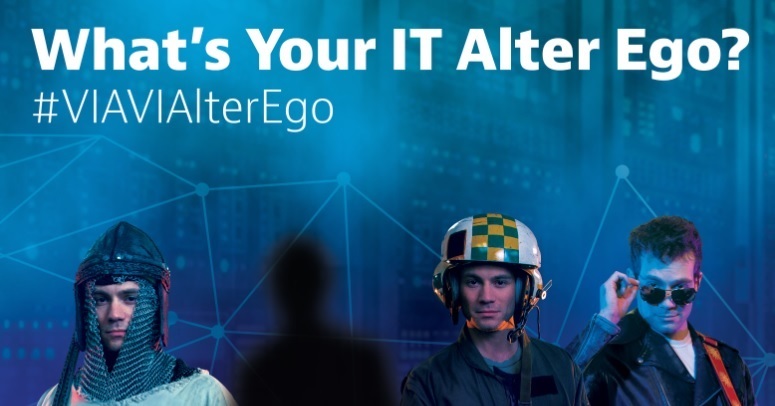 Plus, step up to our “IT Alter Ego” selfie board and take a snap or two – it could win you a prize. 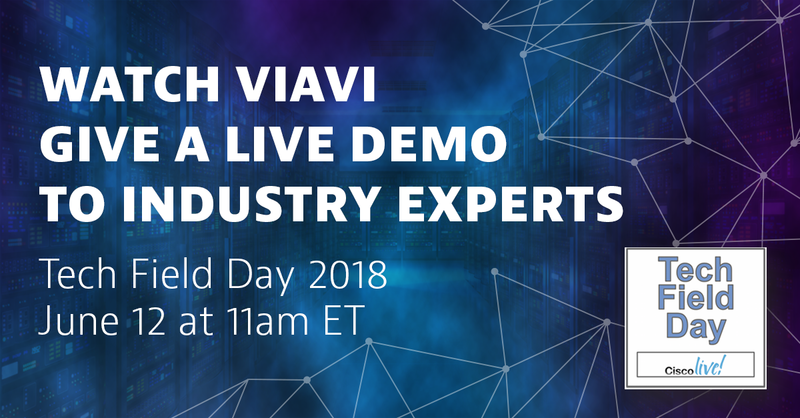 12:30 pm – Presentation & Prize Drawing: VIAVI Product Line Manager, Ward Cobleigh test drives ObserverLIVE, the new SaaS-based network performance monitoring solution from VIAVI that gets you up and monitoring in five minutes. 2:30 pm – Presentation & Prize Drawing: Product Line Manager, Bill Proctor gives you preternatural sight into end-user experience and root cause analysis. 6:00 pm – Presentation & Prize Drawing: Solutions Engineer, Warren Caron gets geographical with the Observer site-map workflow. Each presentation will be immediately followed by a drawing for a Polaroid Cube. 11:00 am – Tech Field Day: Featuring presenters Charles Thompson and Ward Cobleigh from VIAVI Solutions. 12:30 pm – Presentation & Prize Drawing: Solutions Engineer, Warren Caron gets geographical with the Observer site-map workflow. 2:30 pm – Presentation & Prize Drawing: Product Line Manager, Ward Cobleigh test drives ObserverLIVE, the new SaaS-based network performance monitoring solution from VIAVI that gets you up and monitoring in five minutes. 4:00 pm – Presentation & Prize Drawing: Product Line Manager, Bill Proctor gives you preternatural sight into end-user experience and root cause analysis. Each presentation will be immediately followed by a drawing for a Star Wars Death Star Speaker. 12:30 pm – Presentation & Prize Drawing: Product Line Manager, Bill Proctor gives you preternatural sight into end-user experience and root cause analysis. 4:00 pm – Presentation & Prize Drawing: Solutions Engineer, Warren Caron gets geographical with the Observer site-map workflow. Each presentation will be immediately followed by a drawing to win a Nintendo Switch. The presentation will be followed by a drawing for a Star Wars Death Star Speaker. Learn more about VIAVI Solutions for enterprise. Previous PostAre Service Providers Realizing the True Benefits of Gigabit LTE?